With so many changes and so much consolidation happening in the healthcare field, it’s becoming increasingly difficult for independent practices to stay independent. 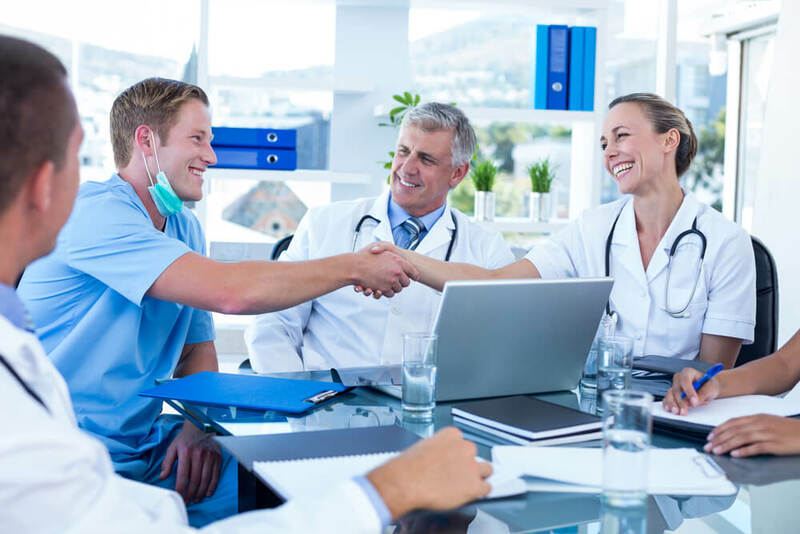 However, by joining a clinically integrated network (CIN), physicians can strengthen their independent practice through population health initiatives and strategic partnerships that serve the interests of both patients and the practice. Less than a century ago, medical researchers were still trying to understand ways to test and recognize cervical cancer. In the past 20 years, researchers and physicians have made amazing strides to lower the occurrence of cervical cancer by promoting preventive vaccines.